The final line-up for the 2018 World Snooker Championship in Sheffield has been confirmed by the World Professional Billiards and Snooker Association and World Snooker. Three-time world snooker champion Ng On-yee was named as Hong Kong's best athlete of 2017 at a ceremony in Wan Chai yesterday. 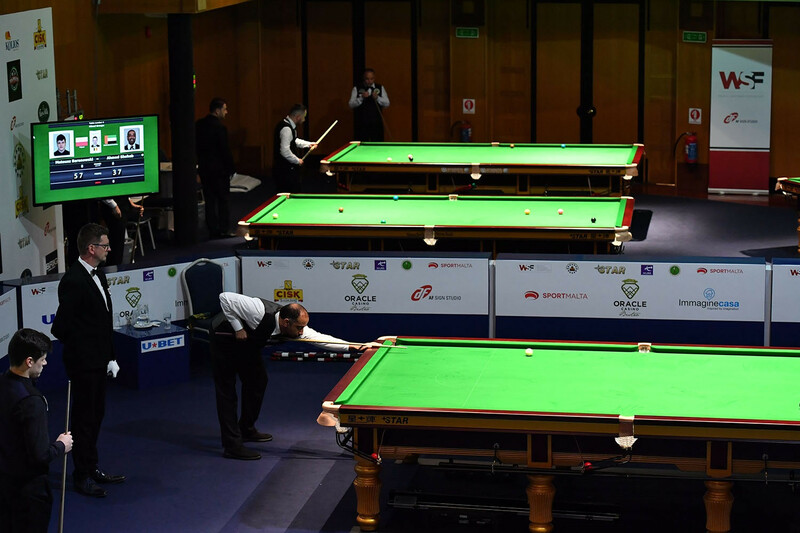 The World Snooker Federation (WSF) have confirmed the draw for the knock-out stage of their inaugural World Championships in Malta. Iceland’s Kristjan Helgason secured his fourth victory at the World Snooker Federation's inaugural World Championships in Malta. 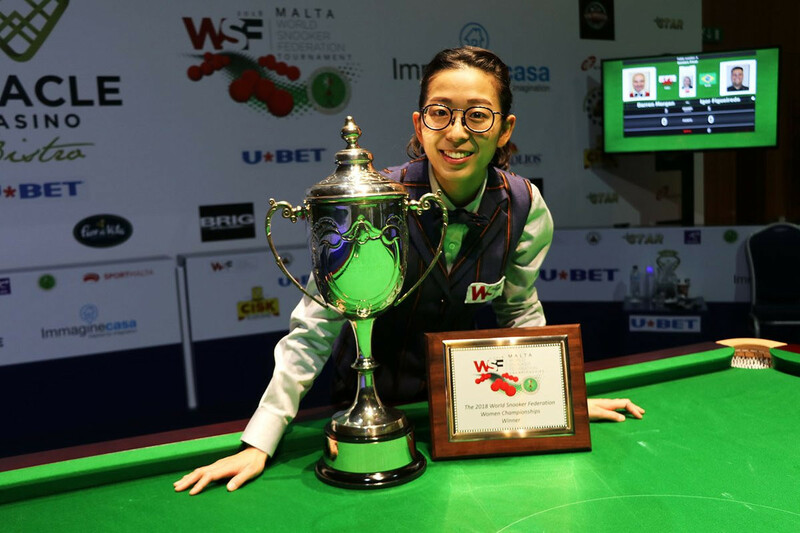 Ng On Yee will resume her battle with Reanne Evans at the World Ladies Billiards and Snooker (WLBS) World Championships in Malta tomorrow. Former world snooker champion Stuart Bingham has been handed a six-month ban for betting on matches. 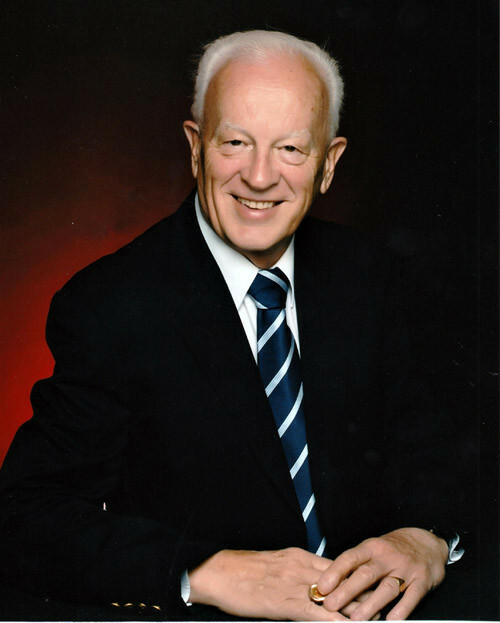 Australian Mike Peachey has been appointed treasurer of the newly-established World Snooker Federation (WSF) and will serve on the organisation's board. 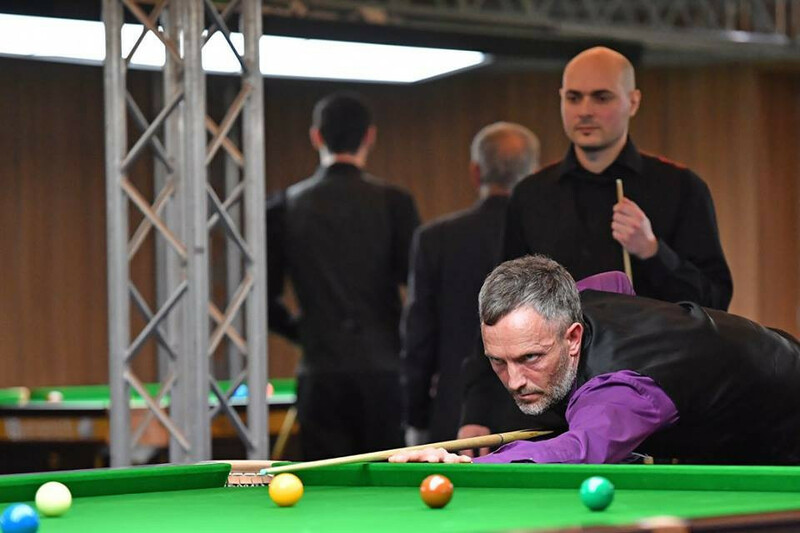 World Snooker has claimed the growing number of official academies continues to raise the standard of snooker facilities all over the world. 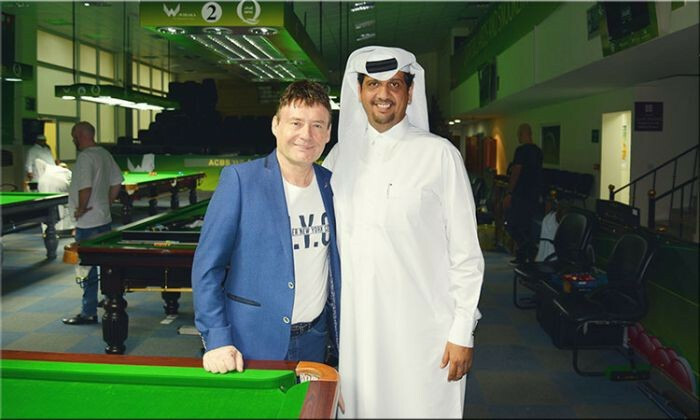 Snooker legend Jimmy White held a meeting with International Billiards and Snooker Federation (IBSF) President Mubarak Al-Khayarin in Qatar. Increased viewing figures have been announced for this year's World Snooker Championships. England's Stuart Bingham faces a World Professional Billiards and Snooker Association (WPBSA) disciplinary hearing after admitting to betting on other players' matches. 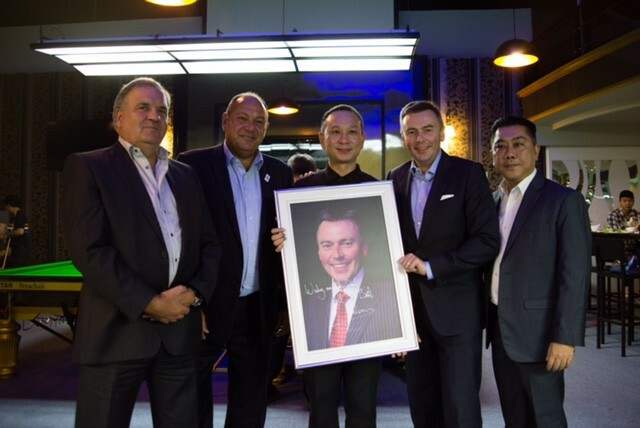 Alan McManus, the 1994 Masters champion, has joined the World Professional Billiards and Snooker Association (WPBSA) board as a player director. 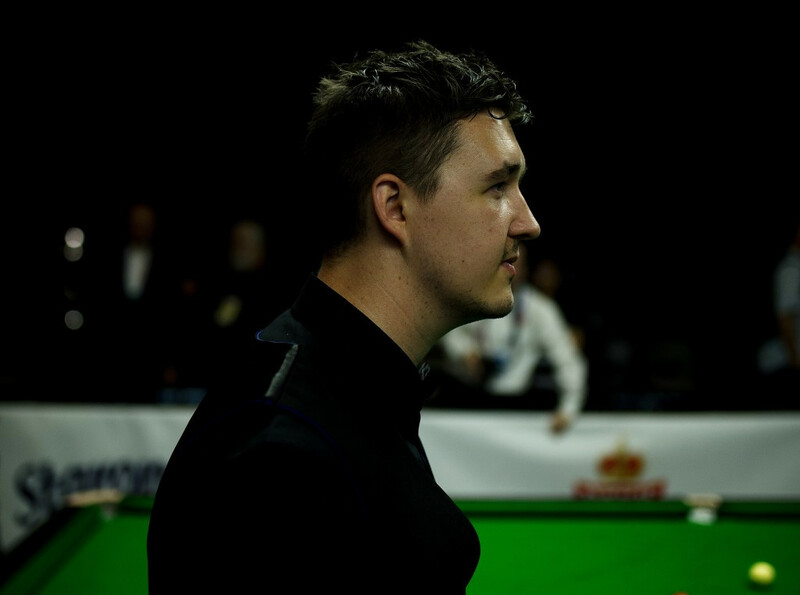 Alfie Burden has been fined £5,000 ($6,100/€5,800) and handed a six-month suspended ban by the World Professional Billiards and Snooker Association (WPBSA) as a result of breaching betting rules. Referee Jan Verhaas was elected onto the World Professional Billiards and Snooker Association (WPBSA) Board during their annual meeting in Glasgow.